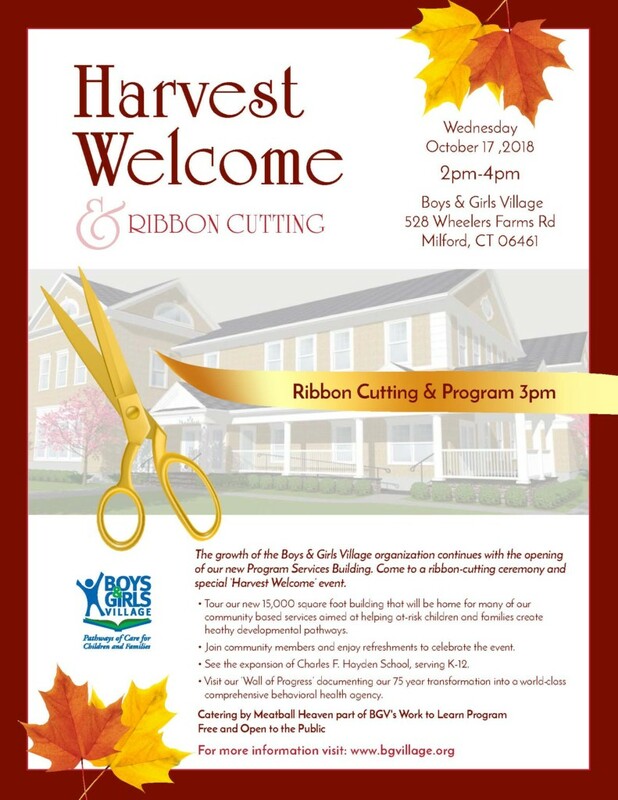 The new 15,000 square foot Program Services Building for Boys & Girls Village in Milford, CT is on schedule and a Harvest Welcome & Ribbon Cutting will be held on October 17, 2018 at 2PM to celebrate. 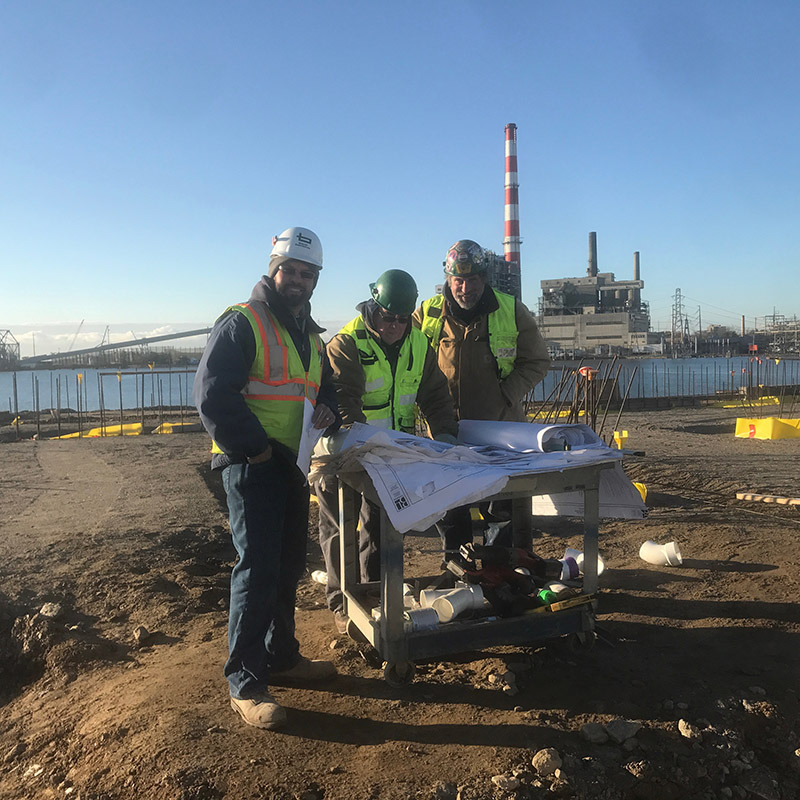 Check out Steelpointe Harbor’s progress in CT Post (link below). 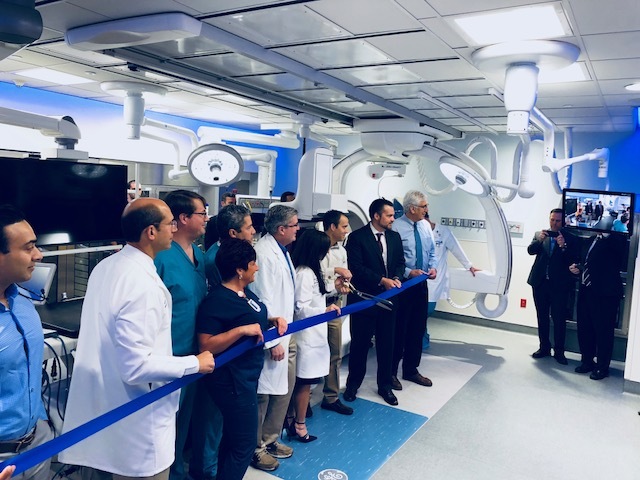 Bismark and St. Vincent’s celebrated the turnover of the new state of the art hybrid EP Lab with a ribbon cutting and blessing. 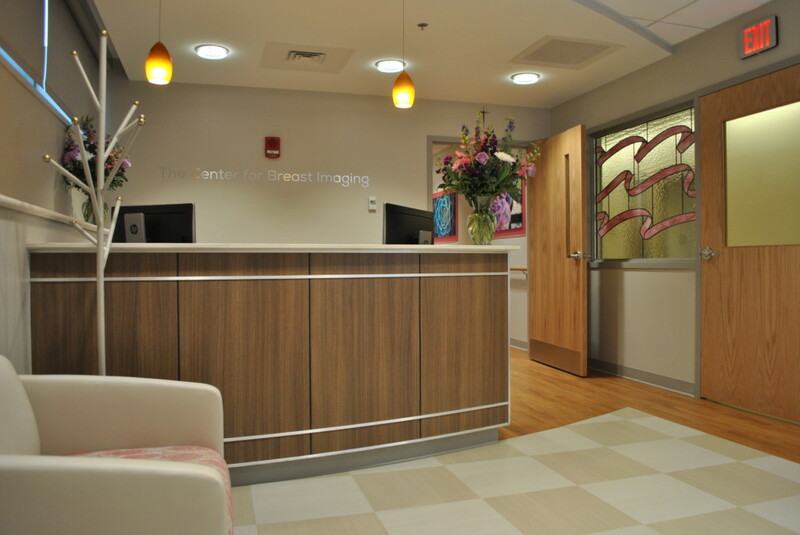 Bismark and St. Mary’s celebrated the grand opening of The Center for Breast Imaging at Saint Mary’s Hospital with a ribbon cutting and blessing. 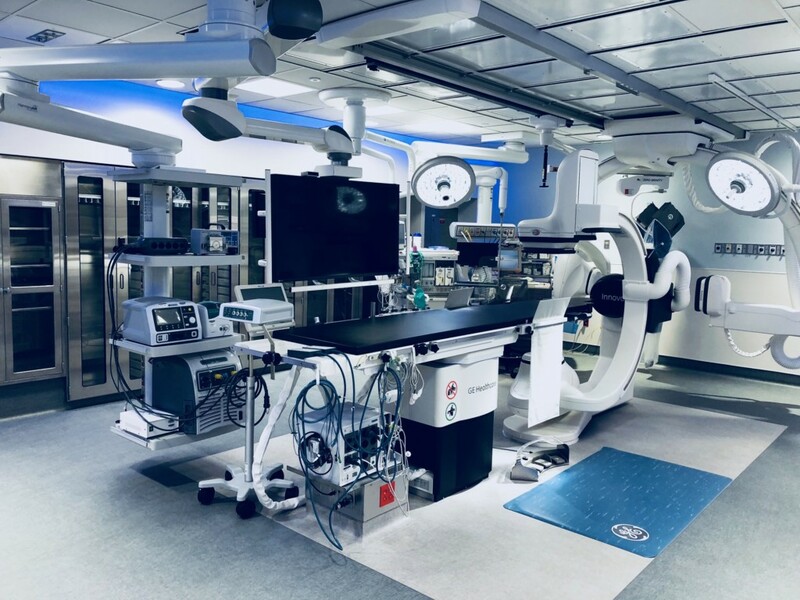 The creation of this new center was made possible because of the generous donations of Saint Mary’s Hospital Foundation and guidance from the Board of Directors. 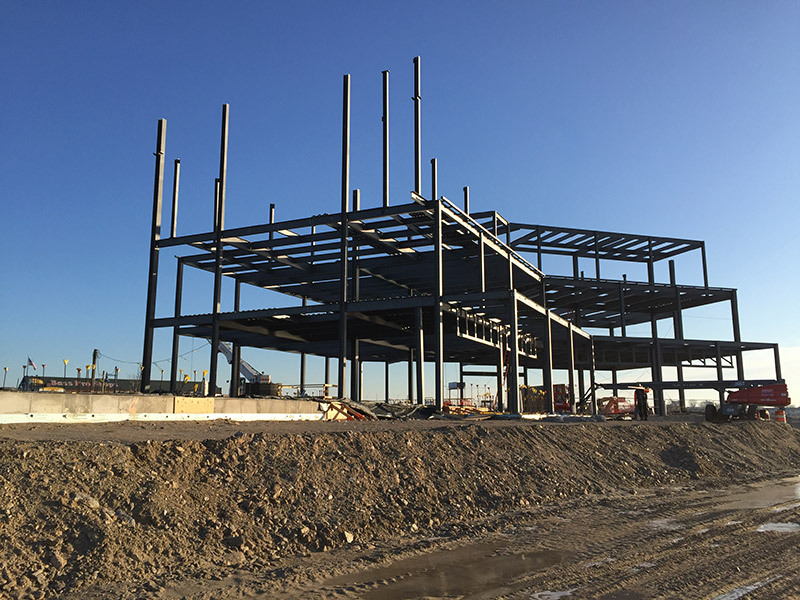 Steel is up at Marina Core Building in Bridgeport, CT. Project is on schedule. 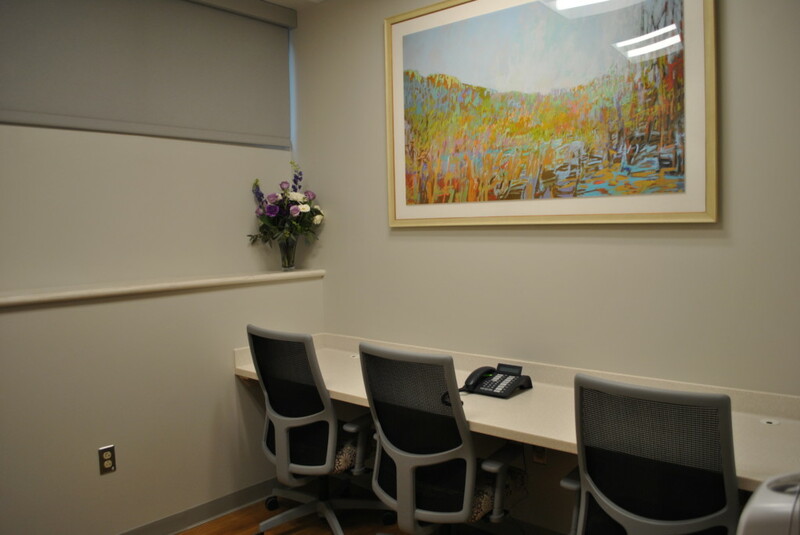 March 2017: Bismark expands Yale New Haven Hospital’s Specialty Pharmacy at 1100 Sherman Ave in Hamden. February 2017: Bismark has been awarded additional work at Towantic Energy Center – STG Enclosure. Make-a-Wish: Bismark helps with a room makeover for a young woman in Trumbull. 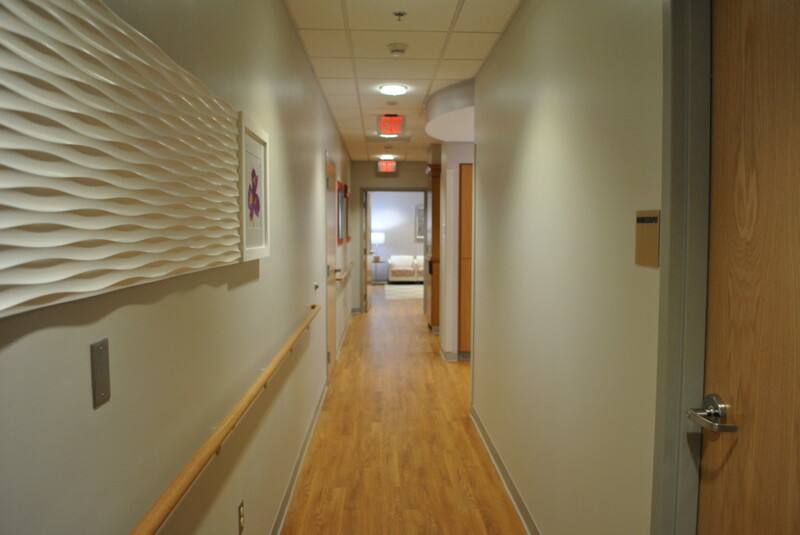 December, 2016: Interior renovations begin on American Heart Association in Wallingford. June 22, 2016: Bismark donates $5000.00 to the Center for Family Justice through participation in their annual Golf Classic. June 6, 2016: Bismark construction sponsored the “Playing ‘Fore’ Change” Golf and Tennis Tournament in support of the children and families in at-risk situations at the Boys & Girls Village. April 5, 2016: Ribbon cutting ceremony for the FBI’s Visitor Screening Facility at 600 State Street in New Haven, CT built by Bismark Construction. January 1, 2014: Bloomin Brands “Carrabba’s Italian Grill” is coming to the Westfield Connecticut Post Mall in Milford, CT. Bismark Construction will carry out the core and shell work as well as the tenant fit-out portion of the project. Construction begins this month! June 25, 2013: Bismark Construction breaks ground on the state of the art Special Needs Aquatics Therapy Pool in Trumbull, Connecticut. Project is expected to be completed in December 2013. 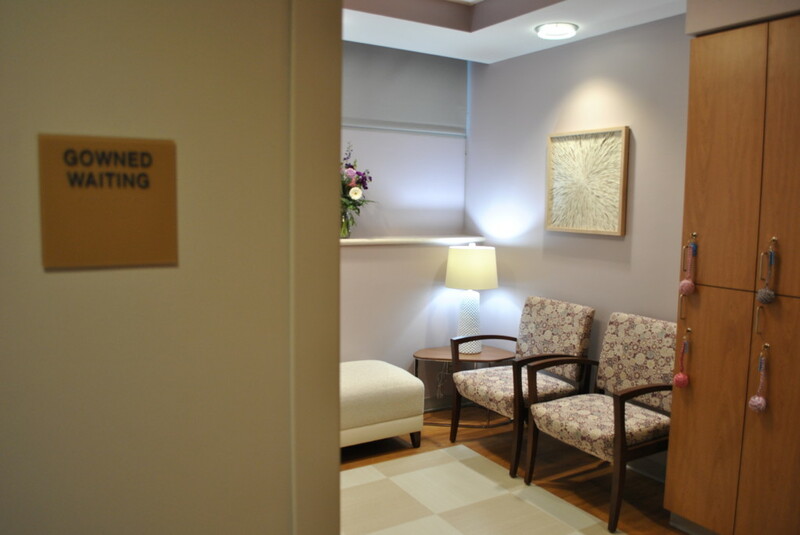 January 11, 2013: Bismark Construction has been awarded the St. Vincent’s Medical Center Special Needs Aquatic Pool. December 5, 2012: LA Fitness open for business!! The new LA Fitness opened its doors last week at the Connecticut Post Mall. 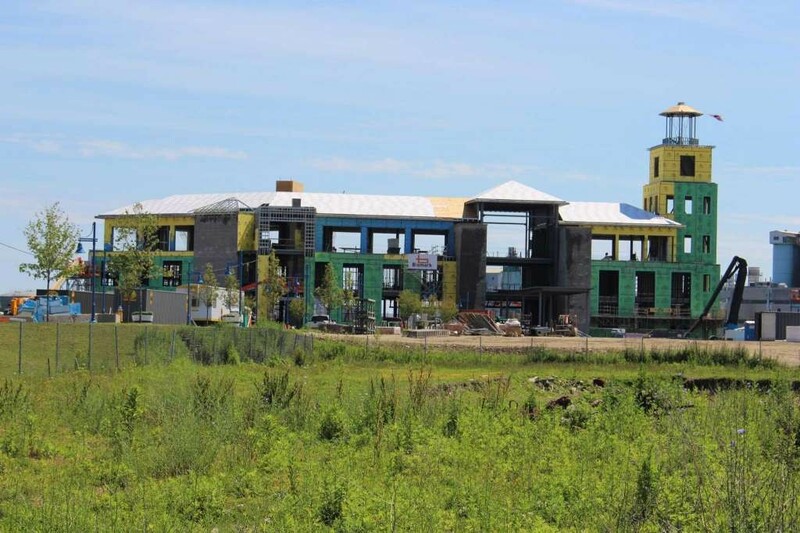 August 30, 2012: Bismark Construction has been awarded the East Shore Middle School Phase One Project with an accepted bid of 10.8 million for the City of Milford. Work is scheduled to start mid September and continue for one year. January 10, 2012: Bismark Construction has been awarded the Black Rock Elementary School Project. This school has been a Black Rock landmark with the community for decades. 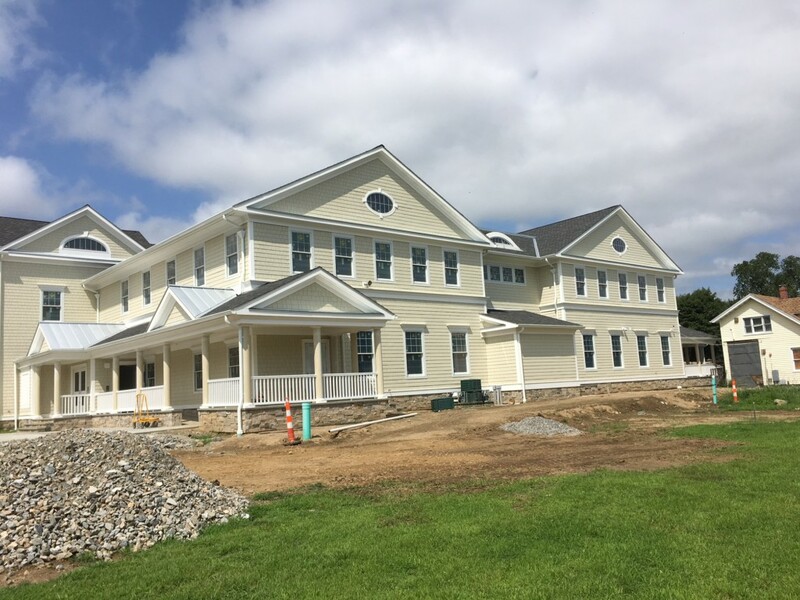 The current 3 story building will include infrastructure upgrades with minor reprogram changes. 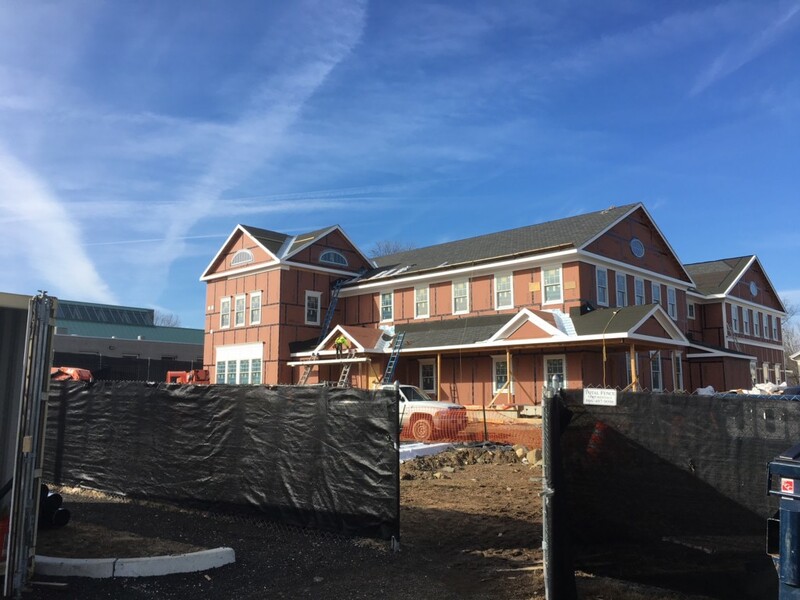 While Expanding the facility with a new three story addition to west to house expansion of the school needs. The estimated constriction schedule has a start date of June 2013. December 16, 2011: The Connecticut Construction Industries Association recognized Bismark Construction with an Community Service Award for their charitable work at the “Good Turn” Dining Hall at the Deer Lake Scout Reservation in Killingworth, CT.
October 12, 2010: The Associated General Contractors (AGC) of Connecticut held its Sixth Annual Industry Recognition Awards Dinner honoring eight professionals in Connecticut’s commercial construction industry who exemplify exceptional leadership and character, and who have exhibited a commitment to excellence and service and a determination to exceed expectations over the span of their careers. Industry Recognition Awards for 2010 were presented in eight different categories that comprise the wide diversity of roles in the design and construction industries. 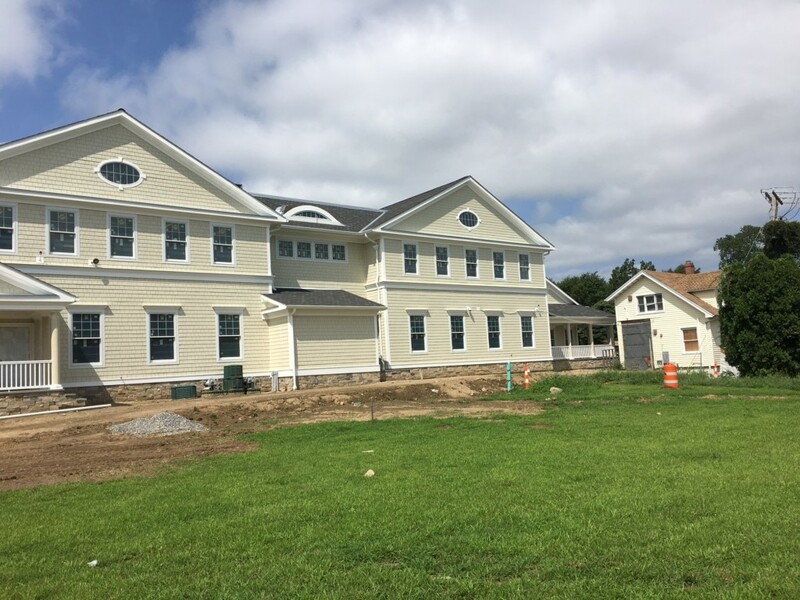 General Contractor/Construction Manager of the Year – Gregory Raucci, President, Bismark Construction Co., Inc., Milford, CT.